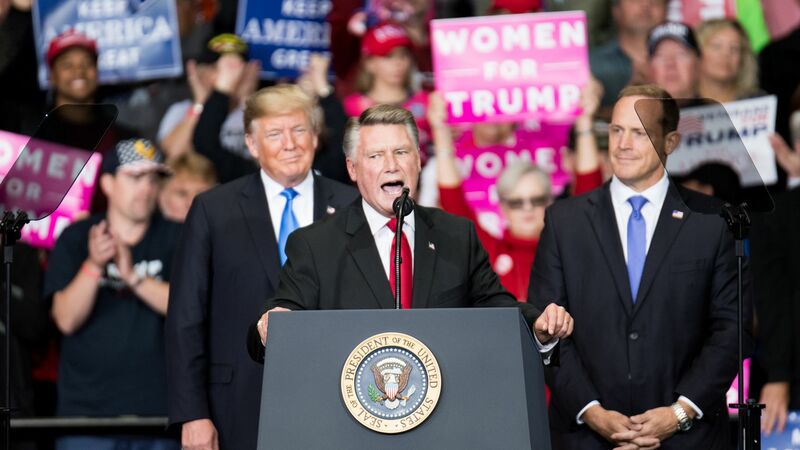 North Carolina GOP candidate Mark Harris said in a video Friday that he would "wholeheartedly" support a new election if evidence of fraud is presented in North Carolina's 9th congressional district race, the Washington Post reports. Why it matters: This is a sharp turn from Harris' stance yesterday when he demanded that the election results be certified immediately with him as the victor over Democrat Dan McCready, who officially pulled his concession on Thursday. State and national GOP officials were alerted by Harris' Republican primary opponent that there may have been fraud in the primary election, but officials instead focused on Harris' general election campaign against McCready.